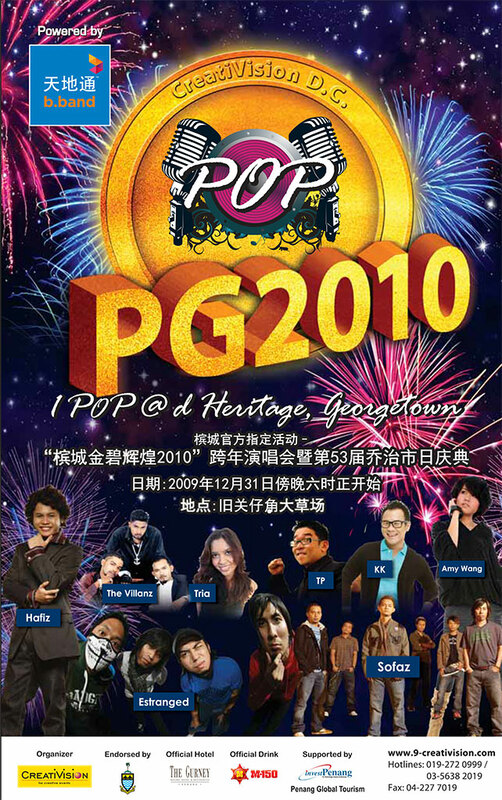 PG2010 was named as the official event for the Georgetown Day Celebration (which falls on 1st January every year). Other than the live concert, we also organized 1 Population 1 World Campaign (a Guinness World Record attempt, in largest dance category) to support UNICEF – Unite For Children program. 1 Population 1 World is a non-political, non-religious and non-profit campaign and it is sponsored and coordinated by our CSR division Rainbow of Life Forces, the Youth Social Responsibility Unit.